This club has being going for over 50 years and have a great deal of experience in making everyone very welcome. 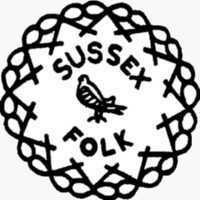 Members come from Lancing, Sompting, Southwick, Shoreham, Brighton, and Worthing. They hold an annual Dance on the last Saturday in February. For contact details see their entry at the Grand Chain website.